Wax or Hoya plants (Hoya spp.) produce umbels of small, waxy-looking, star-shaped flowers which are often quite fragrant. An umbel is a rounded cluster of flowers. The flowers can be pink, white, purple, brown or even red, depending on the species and cultivar. They do not bloom easily, however. The plants must be at least a few years old before they bloom, and generally need at least one stem to be three feet long. However, getting your Hoya plant to bloom is possible, so long as you care for the plant in the right conditions. Sufficient light is one of the most important contributing factors when trying to get a Hoya to bloom. The ideal location indoors is right in front of a window facing east or west where it is exposed to two to four hours of direct sunlight. 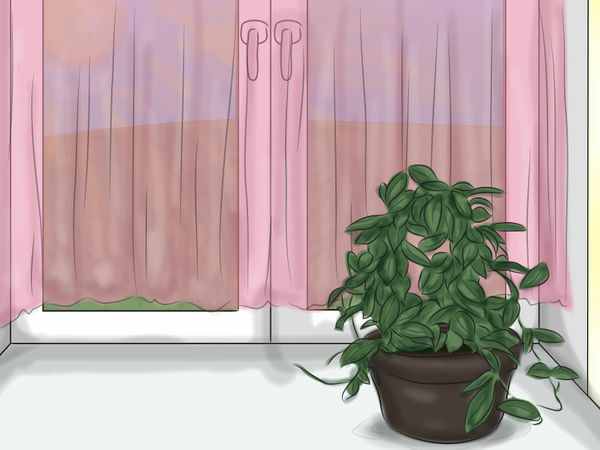 Your plant should also be exposed to bright, indirect light during the rest of the day. 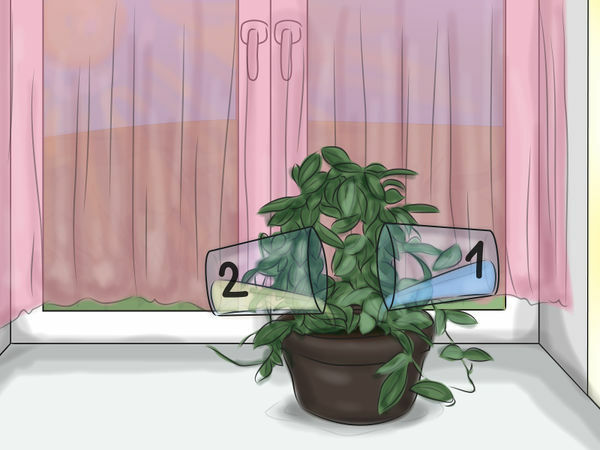 It can also be placed in front of a window that faces south, as long as there is a sheer curtain between the plant and the window to help diffuse the hot, direct sunlight. 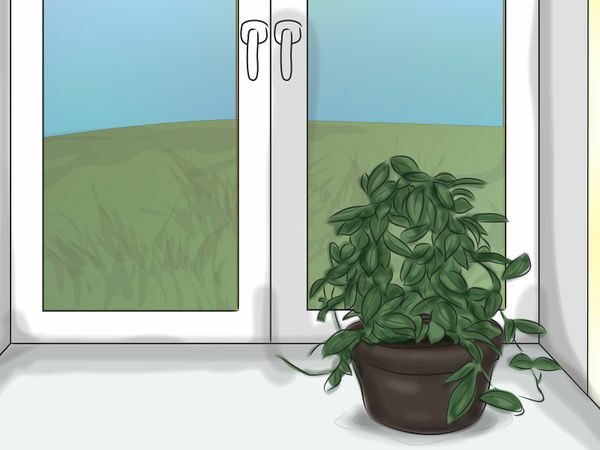 When the plant is left in a south window all day without a sheer curtain for shade, the leaves will scorch, becoming very pale or tan. If the Hoya plant is over three years old and is still not blooming, try giving it one or two more hours of direct sunlight each day. 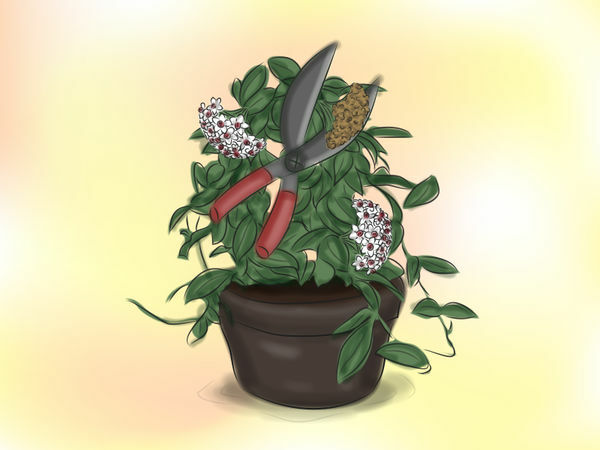 Other signs that the Hoya is not getting enough light are new leaves that are small and pale green, long sections of bare stem, slow growth and dead mature leaves. 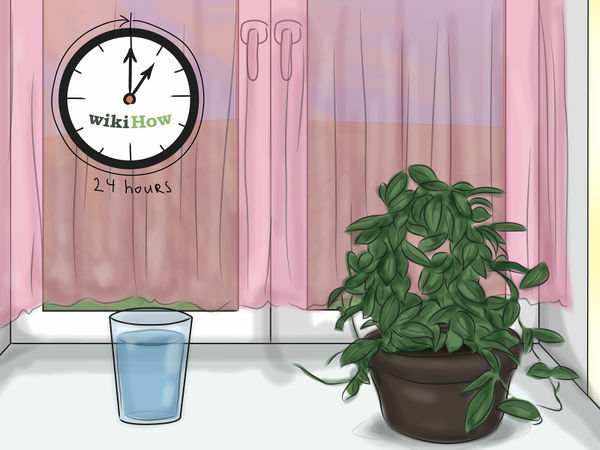 Use water that has been left sitting in an open container for 24 hours or more. 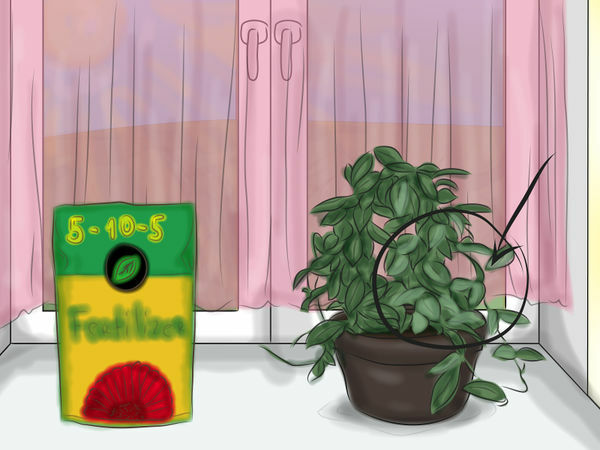 Leaving the water to sit allows the chlorine and fluorine, chemicals found in tap water that can harm a Hoya plant, to dissipate into the air naturally. The water will also be at room temperature which is better for Hoyas. 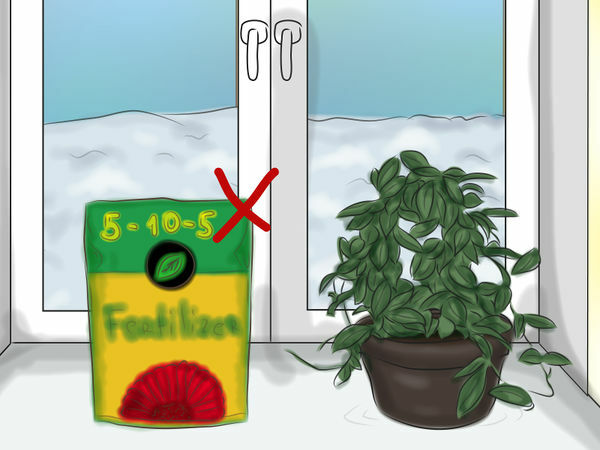 Fresh tap water is very cold and could stress these tropical plants. 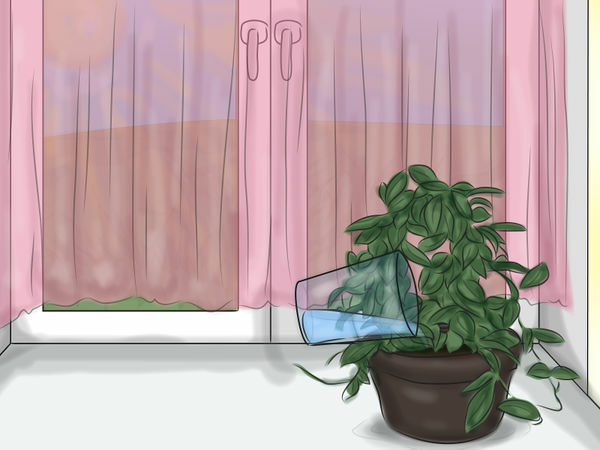 This allows the plant to retain its moisture during the day. 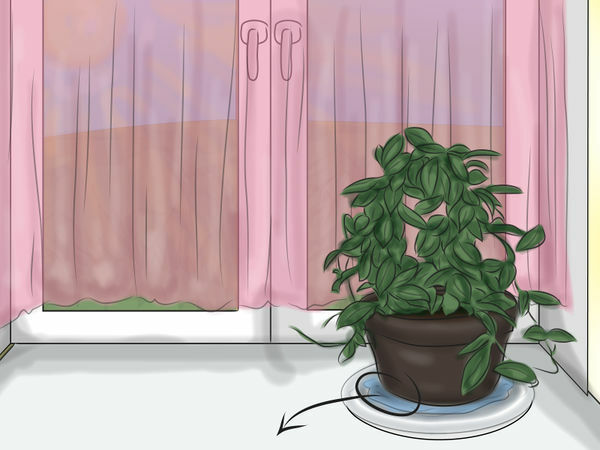 Distribute the water over the potting soil evenly until it begins to drain out of the drain holes in the bottom of the container. If left in the saucer, the excess water could wick up into the container and keep the soil too wet. 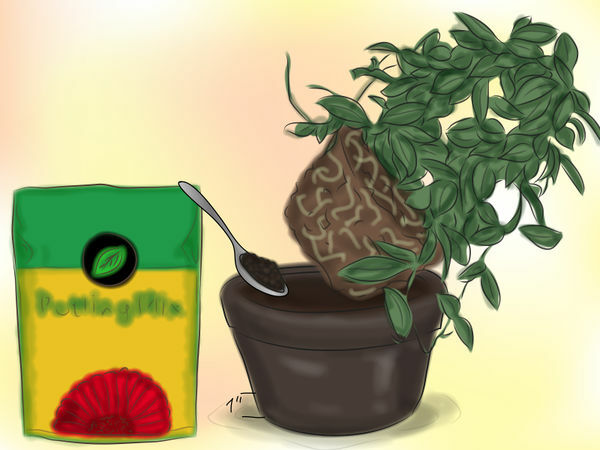 Wet soil deprives the Hoya roots of oxygen and encourages root rot. A winter rest period helps Hoyas bloom the following spring or summer. Hoya plant leaves will turn yellow and drop if it is being watered too much. Water it less often. 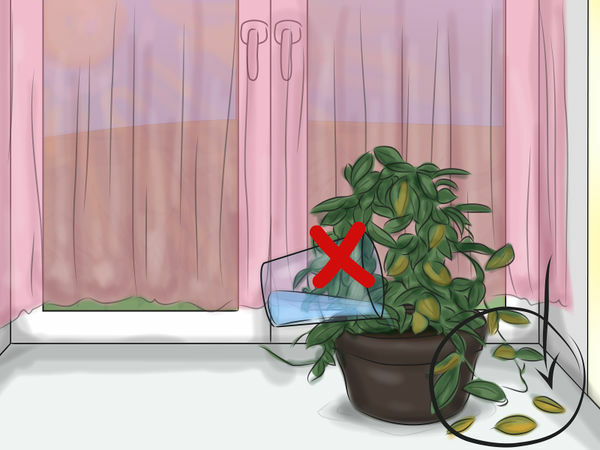 If the leaves continue to turn yellow and drop, turn the container on its side and gently slide the Hoya out of the container. Shake the potting soil off the roots to get a good look at them. If they have black tips or the whole root is black or brown and mushy, the Hoya has root rot. If most of the roots are rotten, the plant should be thrown away. If only a few are bad, repot it using peat-based potting soil that contains perlite or vermiculite for improved drainage. Be sure to use a container with drain holes. 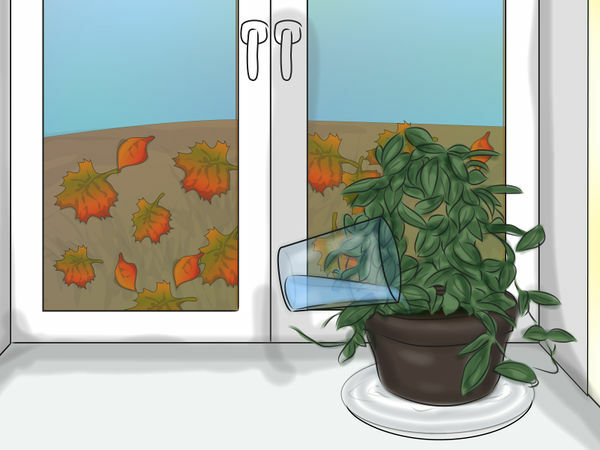 Water it immediately but then let the soil become completely dry before watering again. 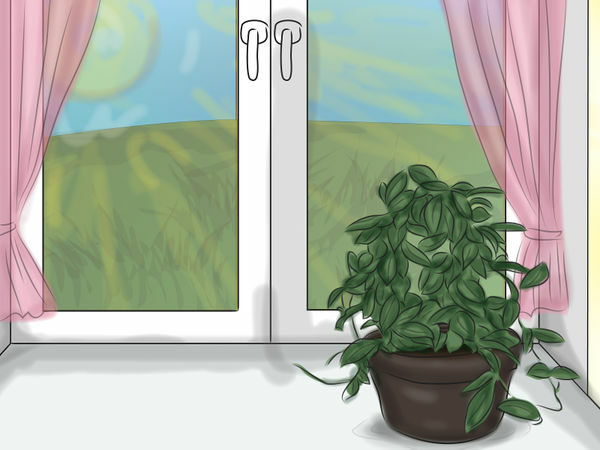 If the plant shrivels, it is not being watered often enough. Water it more often. Getting the right fertilizer ratio, 5-10-5, is important when trying to get the Hoya to bloom. The number in the middle (10) is phosphorus which promotes flowering. 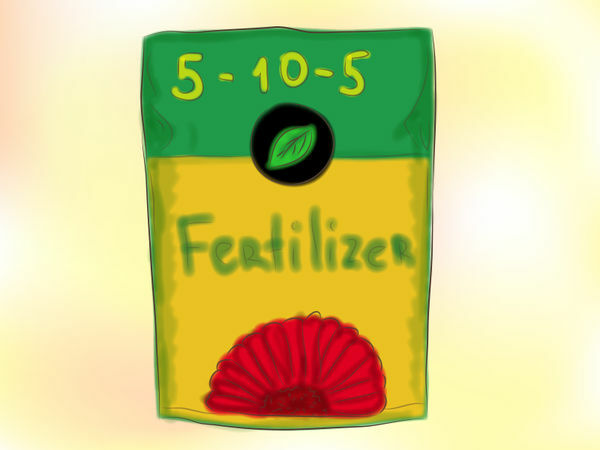 It should be higher than the first number (5) which is nitrogen because nitrogen causes stem and leaf growth. The third number (5) is potassium which supports light absorption. It should be about equal to the first number. Begin fertilizing again in the spring to give it the nutrients it needs to grow and bloom. 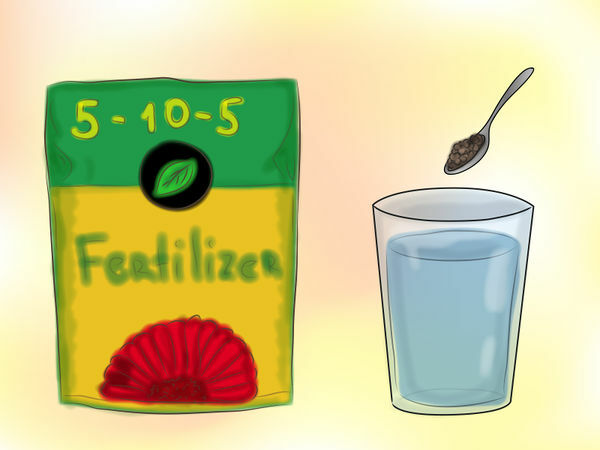 The usual dilution rate is 1 teaspoon in a gallon of water but it may be slightly different, depending on the fertilizer you choose. Check the label on the bottle and follow the manufacturer’s recommendations. Pale leaves and stems and a slow growth rate are indications that the Hoya is not getting enough fertilizer. If that occurs, increase the frequency to twice a month. 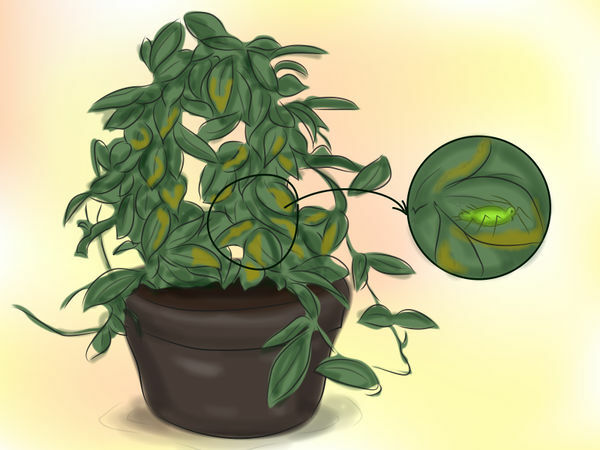 When the Hoya is getting fertilizer too often, the new leaves are darker green and smaller and the stem length between the leaves becomes shorter. Reduce the frequency to every five to six weeks if that happens. 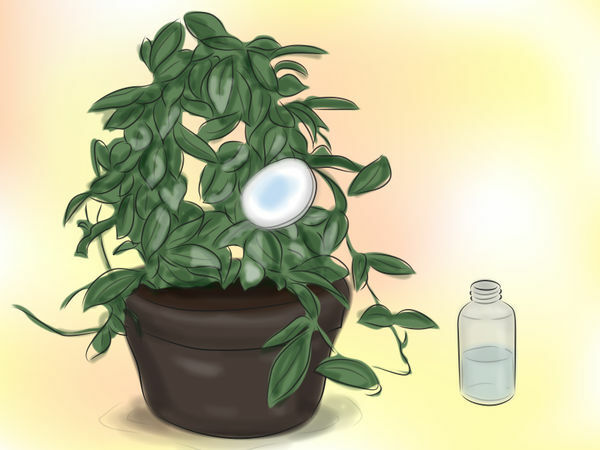 Giving fertilizer to a dry Hoya could damage its roots. There should be very little soil left. 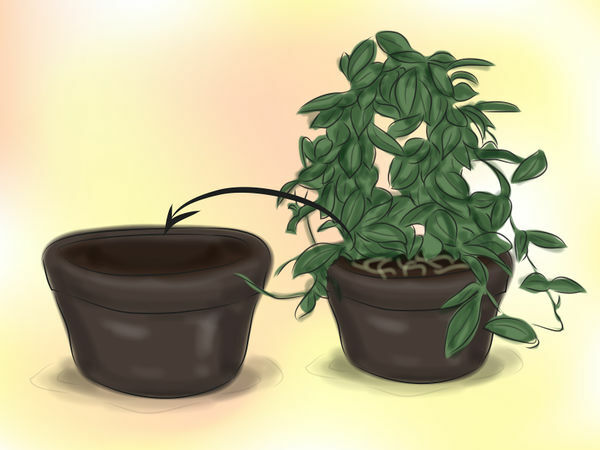 When it does need to be repotted, move it into a container that is no more than 1 inch larger than the old one. Put 1 inch of potting soil into the new container, gently remove the Hoya from its old container and set it in the new one. Fill in around the roots with potting soil and water it generously to settle the soil and give it a good drink. It will bloom again on that same stem. The faded flowers can be snipped off with sharp scissors just below the flower. Hoyas are occasionally bothered by mealybugs and scale insects. They are small, flat, oval, immobile insects and are commonly white, tan or brown. If they do attack, rub them off with your thumbnail or dip a cotton ball in Isopropyl rubbing alcohol and wipe them off the plant with that. Check beneath the leaves and along the stems. 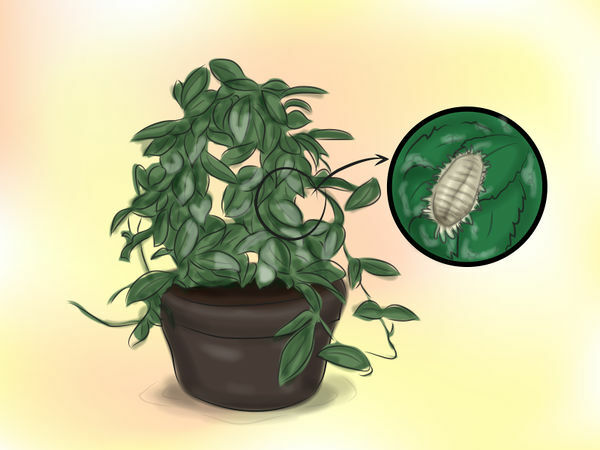 Aphids may also try to make a meal out of a Hoya. They are small, oval, soft-bodied insects that are most often green or red, although they can be nearly any color. If they attack, set the Hoya in the sink or tub and wash the aphids off with a strong spray of water.